“Music takes you into presence and you know yourself as the consciousness who is listening”. 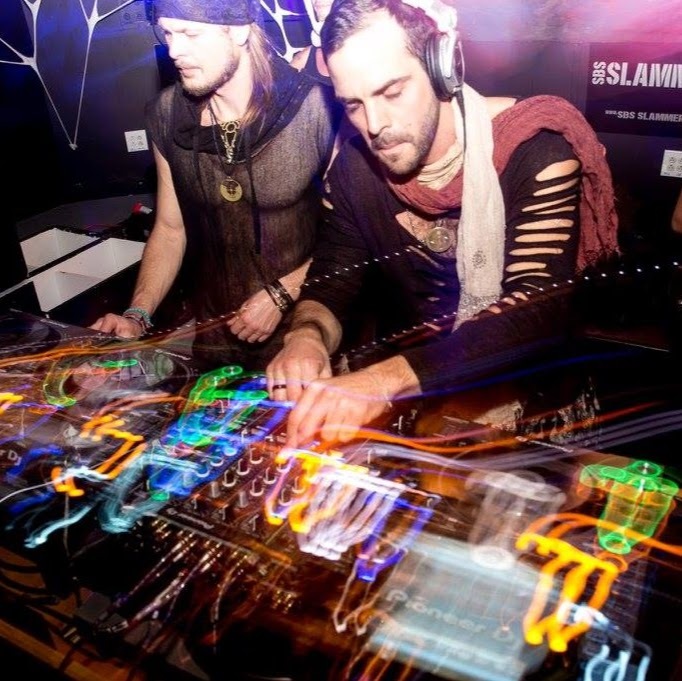 As DJs, Soul Collective has been sharing their music live from New York to Burning Man, and across the world via their popular FRISKY show Deeper Purpose. 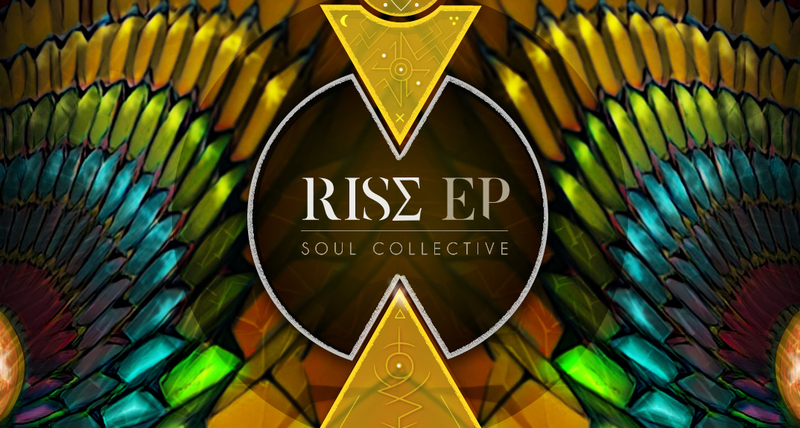 Now, after a year of working in their studio within their shared apartment in the East-Village, NYC, Soul Collective is ready to express their music in an even more intimate and personal way, with the premiere of their first EP – “RISE”. What is your process like when you get in the studio together? We usually get inspired by something. This can be a created percussion pattern, a special instrument or a certain melody, which leads to an idea. From there we play around and discover the process of becoming layer by layer. We have moments where we are both inspired and working together – one of us is one the keyboard writing a melody and the other is looking for new sounds and percussions. What’s beautiful in working as a team – when one is inspired and the other need some rest and inspiration its working wonderfully – we can replace each other to allow ongoing work in inspiration. Also, when we are working together it is a lot of fun. We share many loughs and jokes, chill-out times and brotherhood’s feelings. It seems not so lonely and hard when we work together. Do you find that you always agree with each other, or have to make compromises based on personal tastes? To team up in music production is like cooking together. Although the both of us have a similar taste, the perception of music is very individual. In the end we would like to create music which touches others as much as it moves us. This efforts honest communication and the awareness that the result is an imprint of the two of us. If we’re both happy with what we hear we move on, if there is room for improvement we take our time to play with it until we’re both satisfied. We can say that we are managing a relationship and without love and understanding, flexibility, compromises and warm support, which defining our relationship, and without them, we would not be able to complete the work. We definitely feel lucky that we have mutual understanding, most of the time. In the times we have different tastes, we are using honest communication to resolve it. What are the most important things to you for your music to express? The beauty of music is that within the grid, there are no rules. Everything is possible and the options for creativity and expression are limitless. As a track grows it might evolve into a more clear vision as from where we started and the expression of it becomes more visible. No matter which direction it takes, a well balanced harmony between all elements and the right timing are crucial. We would like to touch people’s hearts and open them for positive vibration. We would like to heal together; To use music as our spiritual language and to connect to mind like people. We can say that the most important action behind our music is “service” – we see ourselves in the service of humanity, which is damaged and sick. Music heals. Music touches. Music is love. We would love to bring this love to the world and hoping for the universe to support us. Can you explain some more detail about why you chose the particular design to represent the EP? 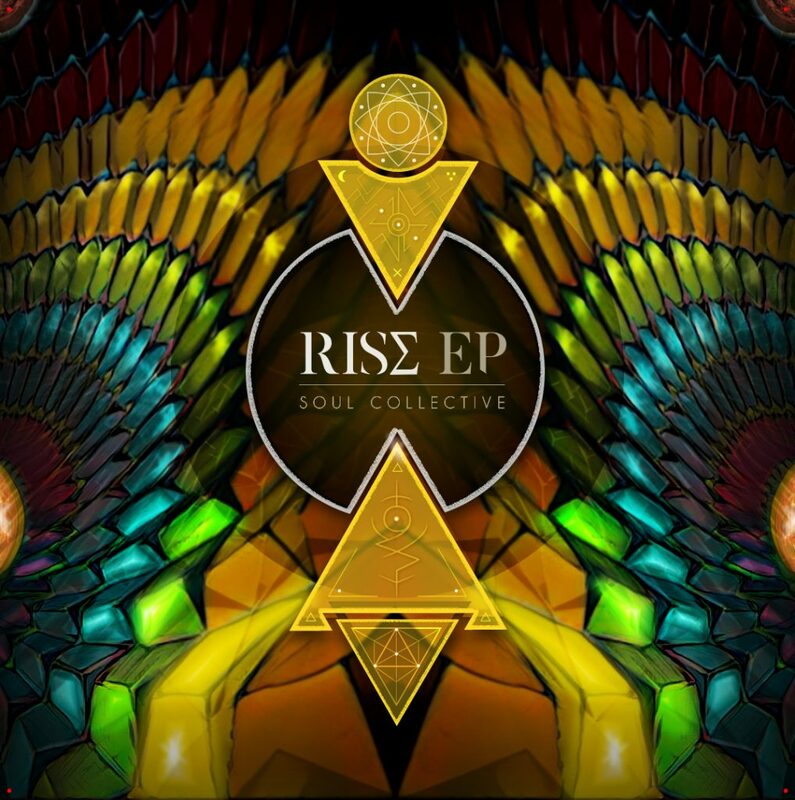 The cover design of our EP ‘Rise’ is a handdrawn artwork of a moving pattern, mirrored and circulating around two suns. Many elements are high symbolic. Within the triangles for example, we are using Sigil as pictorial signature, with the meaning: “My mind is calm and my heart beat is steady” and “I have the energy and motivation to complete every tasks at hand”. We are trying to give attention to all the details in our work, not only to the music, but also to the covers, names of the tracks and so. We see it all as one package to deliver an amazing journey to the listeners. What are the future goals for Soul Collective? As we grow and dive deeper into the universe of music we will continue to produce straight from our heart. It would be amazing to write an entire musical journey in form of an album, where each track builds on each other. With time we would love to represent our work in live shows and to create a holistic music journey with our own music. Now, with the compilation of the EP, We are aiming to be signed by a label which will support in our music and the path we chose to lead. The winter was a time to reflect: We both took some time for self-work, as Marcel left to Mexico to be practiced as a Yoga instructor and Amir moved to Israel to spend some time with his family. In that time, when we where in different countries, each one worked on his own musical projects. This time was very important for self improvements and strengthen of our spiritual roots. As the sessions changed and summer is in the doorway, we are expecting to meet again in gigs, festivals and other celebrations – to continue Soul-Collective’s mission.